The rainy season is upon us. But even if it's wet outside, it doesn't mean we have to lock ourselves away inside our houses. 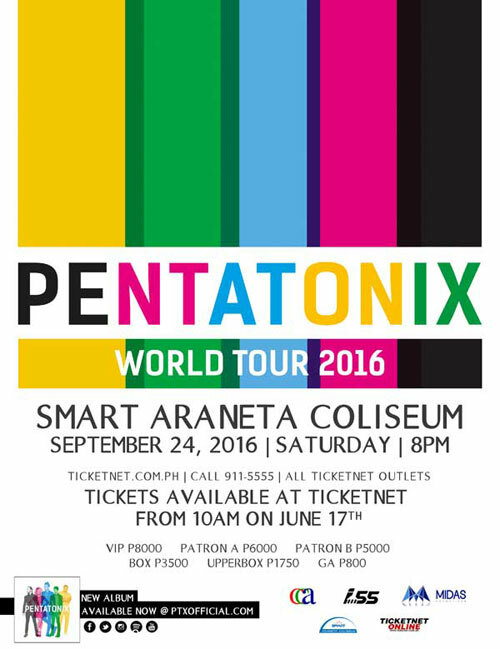 WHEN: September 24, 8:00 p.m.
WHAT'S UP: Grammy award-winning pop vocal group Pentatonix are back in Manila with beautiful set of unadulterated serenades. 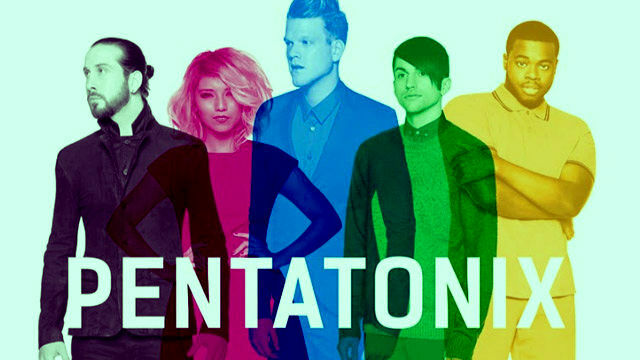 Get your voice box ready to sing along with them. 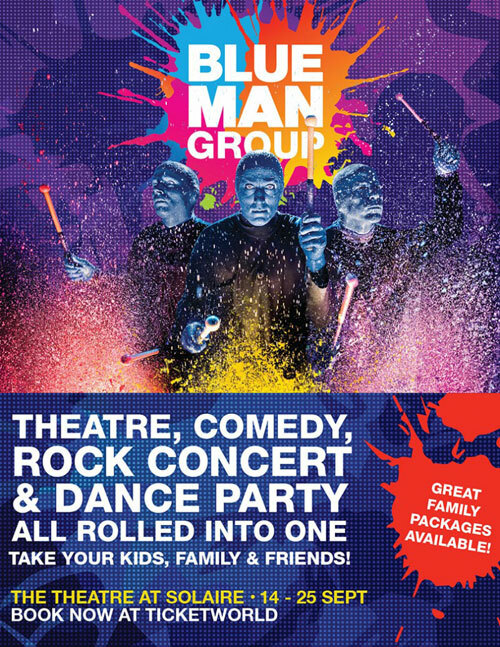 WHAT'S UP: If you're into performance art, surely you know the Blue Man Group. Performing a mix of comedy, theater, rock concert, and dance party, no wonder the azure-hued gang is a certified hit wherever they go! 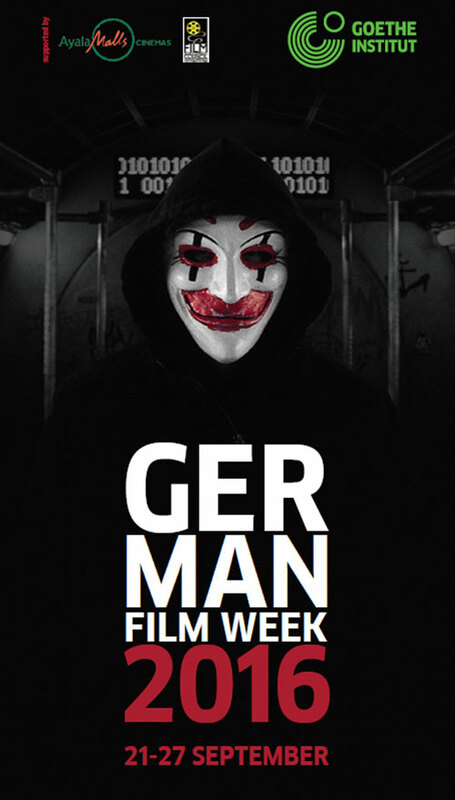 WHAT'S UP: Horror, drama, fantasy, and romance are among the genres that will be screened for the first edition of German Film Week. Don't miss out Colonia starring Emma Watson, and Who Am I-No System Is Safe, which tells the story of a gifted hacker. WHEN: September 25, from 4:30p.m. to 6:30p.m. WHAT'S UP: Want to catch more Pokémon? 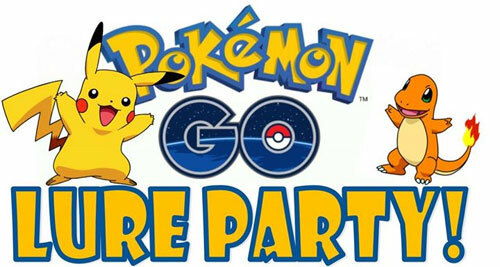 There will be a lure party near Mister Kebab at Pearl Drive you don't want to miss. There will also be games and prizes. WHAT'S UP: Limber up and get fit. 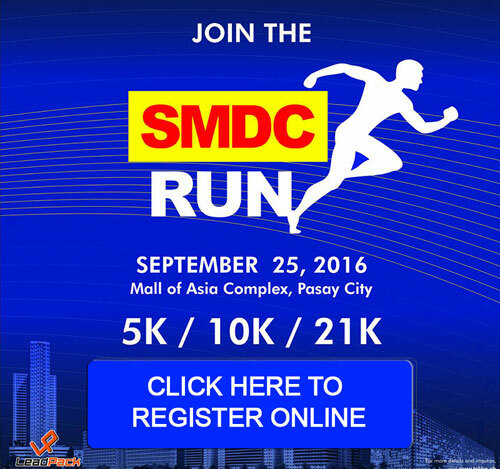 The event is open to all interested participants and will feature races in the 5K, 10K, and 21K divisions. Lootbags for finishers!